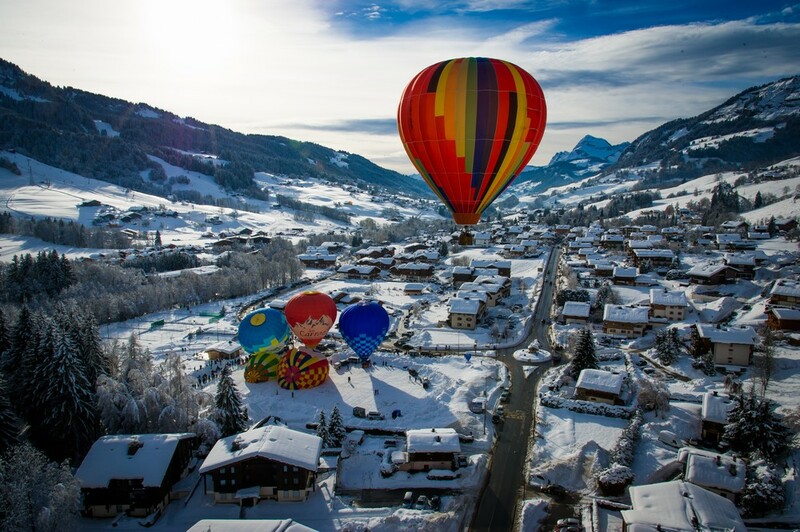 Praz-sur-Arly is well known for its hot air balloon flights. Flights leaving from the village are possible all year round, in all four seasons. It’s an amazing sight. The view from the basket is magical as the balloon lifts up over the mountain tops. It’s like an open balcony on the Mont Blanc range, the Aravis Chain, the Beaufortain, and part of the Swiss and Italian Alps … Thanks to the exceptional aerological conditions of this “corner of the Alps”, the resort of Praz sur Arly has a balloon company on the spot all year round. 180 € TTC per child (of 1.30m height or more, and less than 40 kg; under 15 years). Children measuring less than 1.30m are not allowed to fly in hot air balloons. Since 1990, this unique event in the region brings together a group of about 20 ballooning crews much to the delight of the public who can get up close to see these giants of the air for flights, initiation or demonstrations. 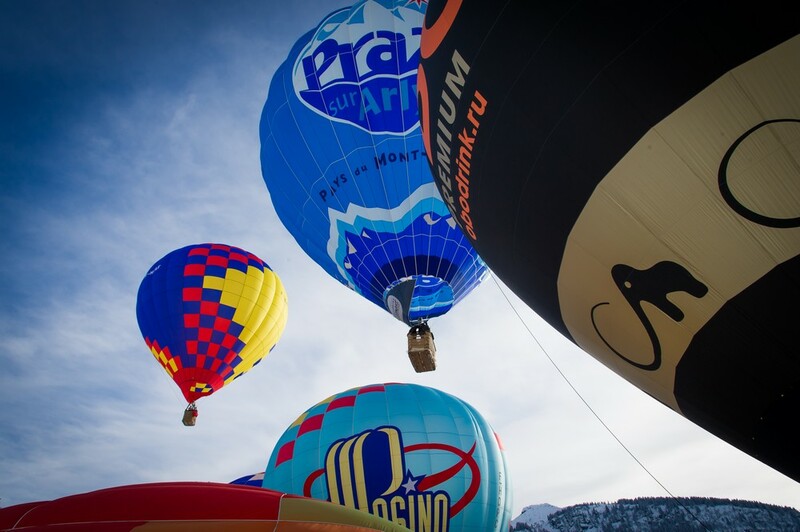 Come and join us on 9 and 10 January 2016 for this year’s edition of the International “Montgolfiades”.